Your full service security alarm, fire alarm, access control and CCTV company for Chattanooga, East Tennessee and North Georgia. 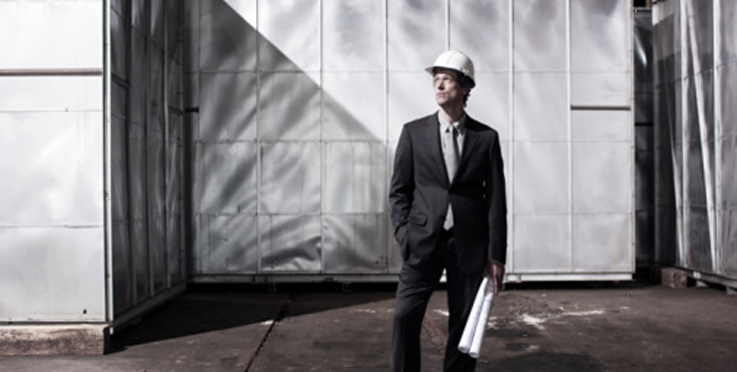 Burglar Alarms, Fire Alarms, Access Control, Security Cameras, and GPS Vehicle Tracking. 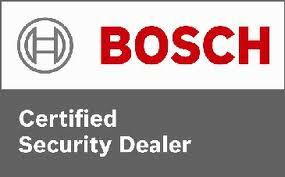 The regions only Bosch Certified Security Dealer and locally owned in operated in Chattanooga, Tennessee since 1997.